Spare sleeve right for TUN 'R air filter. 1,70 € 1.7 tax incl. Ideal in case of wear, loss, breakage ... of your old room. 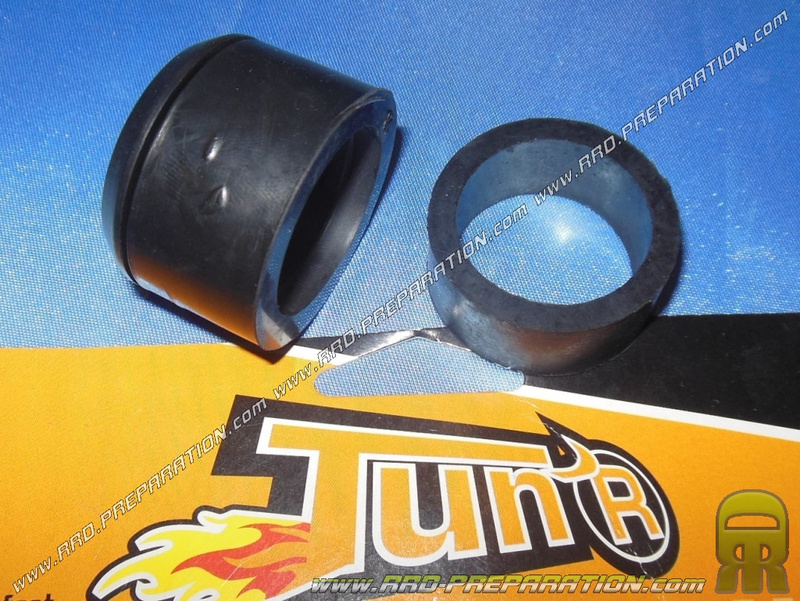 Here are the sleeves, adapters for air filter TUN 'R. Delivered as presented without clamp / clamp, its mounting diameter is 28 to 35mm. Semi rigid black rubber, straight. Two models are provided allowing the installation of numerous fixing diameters.